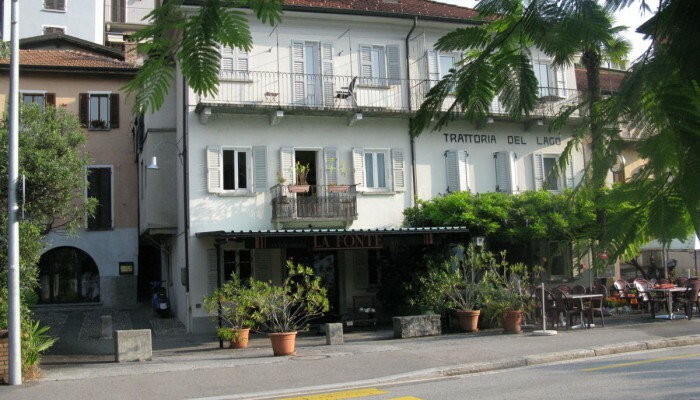 Charming apartment with a gorgeous view over Lake Maggiore. 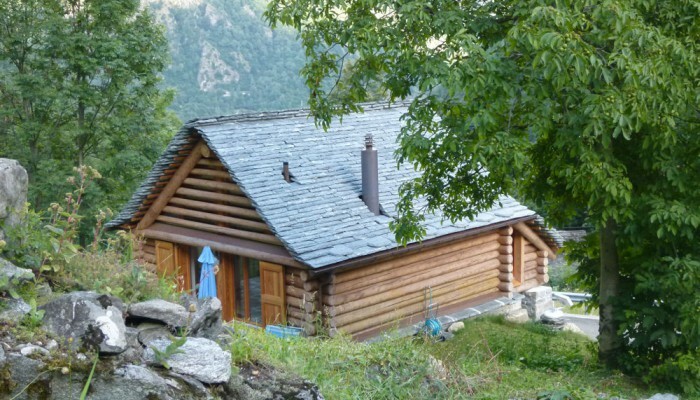 Rustic holiday home in a quiet area surrounded by the nature. * The discount will be applied to the final invoice. Minimum stay of 5 nights. The booking will need to be confirmed by Settimocielo. 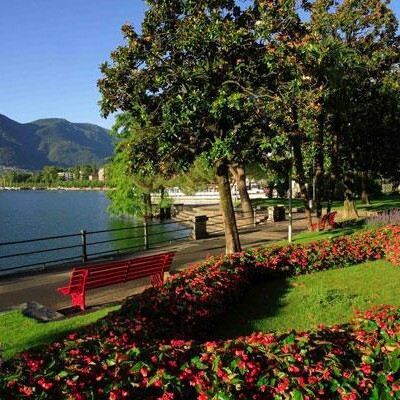 If no results are shown, the property is already fully booked..
Muralto is located on the shores of Lake Maggiore, between colourful flower beds and a luscious Mediterranean vegetation, making this region one of the most picturesque of the entire Switzerland. 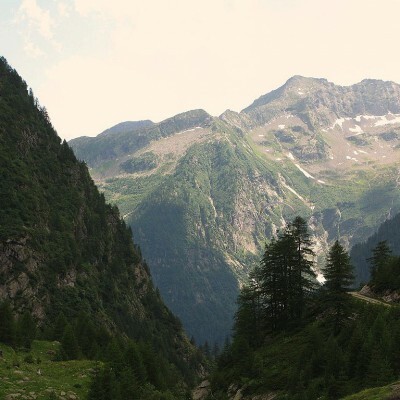 Cortemezzano di Peccia is located in the Lavizzara Valley, a true paradise for nature lovers: filled with exciting discoveries, it’s an extensive territory furrowed by several valleys and crowned by towering peaks.